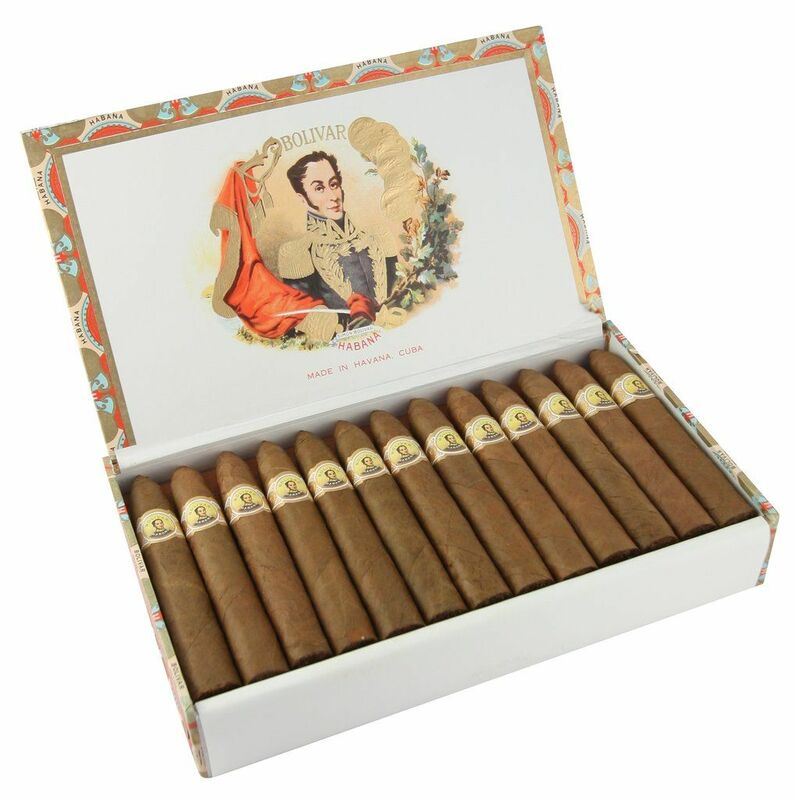 Box of 25, 5 1/2 x 52 This deluxe cigar emits earth and leather tones. It is very well-balanced and best when aged. 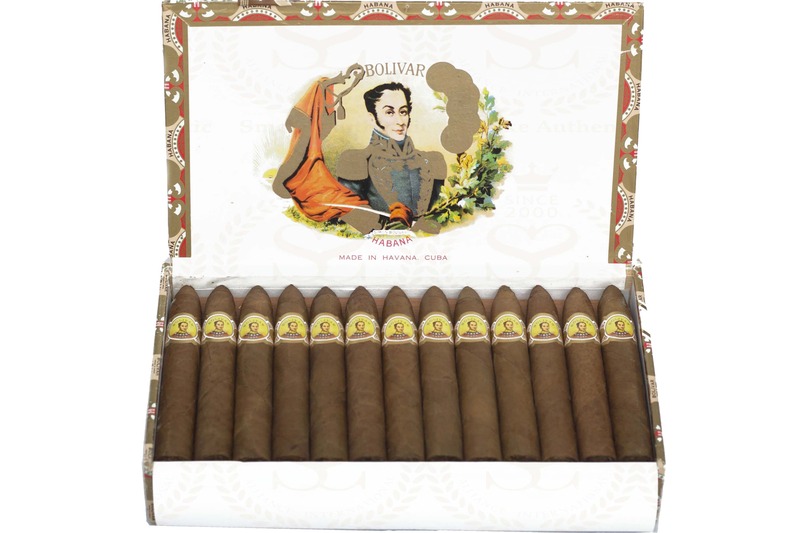 It has a medium to full body accompanied by pleasant aromas and subtle flavors. 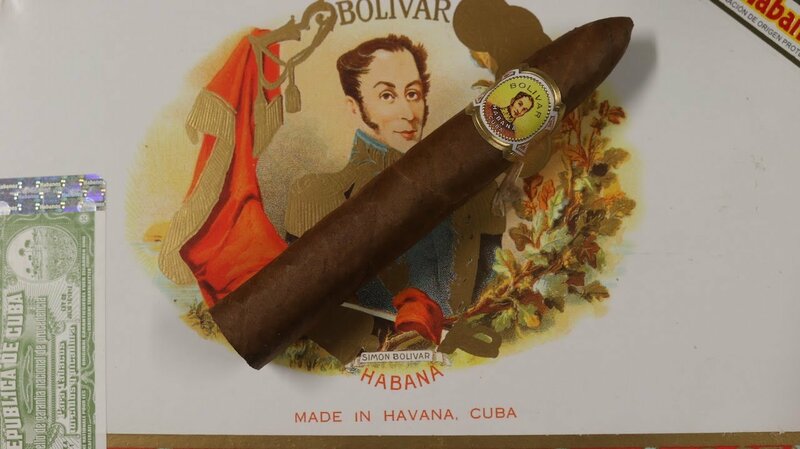 Rated 89 & ranked #1 by Cigar Aficionado.